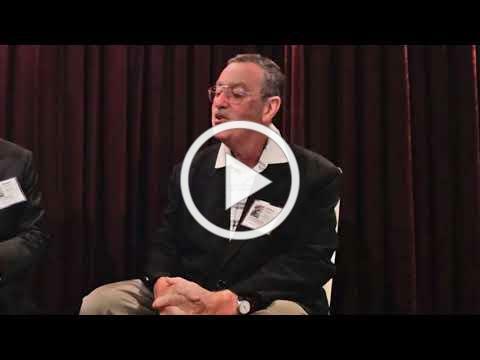 Video – What should today’s MLM business owner look for in a legal advisor? With over 35 years in the industry, Jeff Babener has worked with companies like Amway, Avon, NuSkin, Usana, Melaleuca, and Nikken. Your legal advisor should be there for you 24/7. He’s worked with all kinds of startups, from budgets from $0 to millions of dollars. 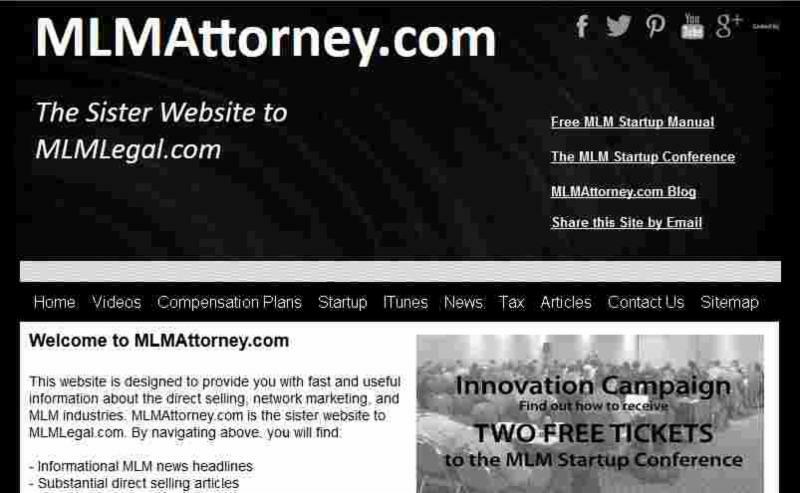 Experience is key when you’re looking to hire a MLM attorney. 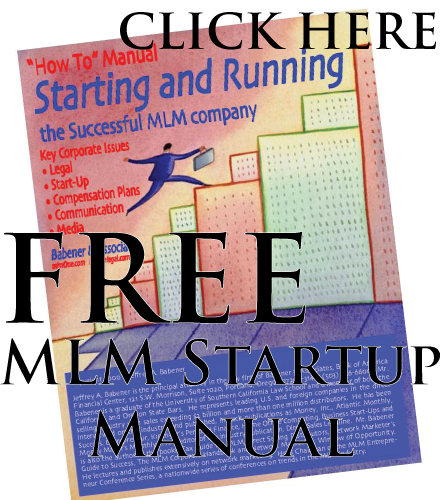 Attract MLM Professionals or MLM Junkies into Your Direct Selling Company?